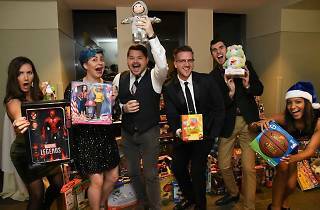 Delaware Valley Legacy Fund’s popular holiday soiree returns with its do-gooder mission to provide gifts to children in need in the Philly region. 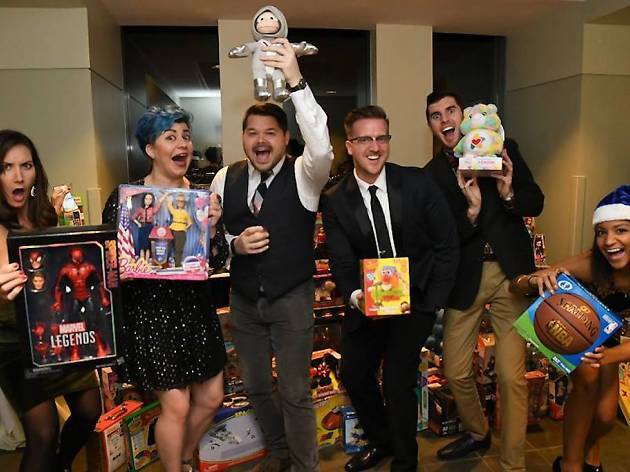 Guests show up with an unopened toy, and in exchange they’re treated to an open bar, hors d'oeuvres and a fun night of dancing courtesy of a local DJ. Those in an extra-giving mood can slap down some bids at a silent auction that includes goods from local businesses.